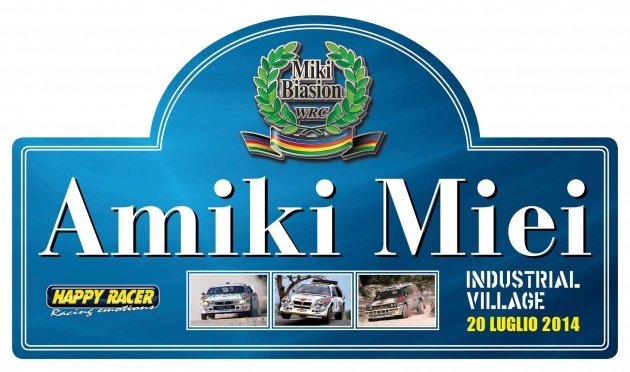 As usual every two years, takes place the highlight event of twice world champion Miki Biasion to gather all fans and owners of Lancia cars and the legendary Lancia Delta, in all its versions. 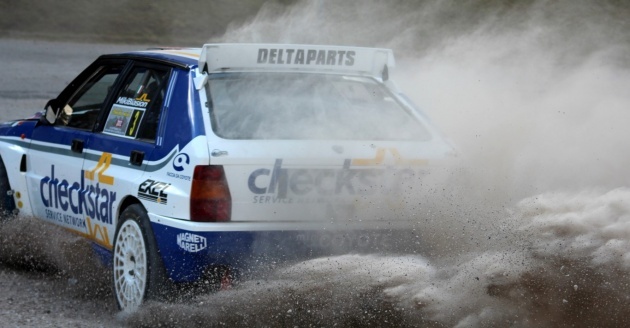 The Lancia Delta was the queen in the world of rally during the legendary 80s and 90s, a period of absolute glory, charm and popularity for this sport. 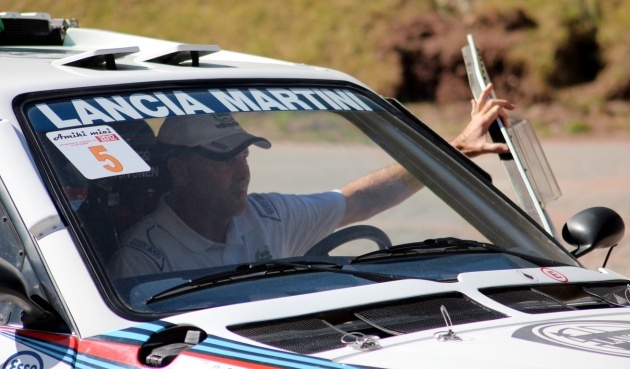 Initially, the event was a meeting between Miki Biasion and all participants of the Lancia Martini team, then in the subsequent editions, the event has evolved into a meeting place for all the fans, enthusiasts and owners of the Lancia racing. This year it was decided a change of location, from the native town of Miki, Bassano del Grappa, to Turin, where the Lancia Delta was born. Given the approach of the event, scheduled for the weekend of July 19-20, we took the opportunity to ask Miki and Ago Alberghino, who organizes the event, for their impressions. 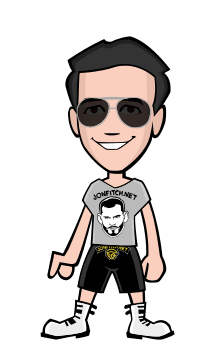 R: Miki, the change of location to where the Delta was born, will bring further excitement for you and for all the fans? M: Sure, bringing this event where the Delta has been built and developed will definitely be a big thrill, because there will be two days about fun and even competitions. Fans always ask us something new and this year we decided on a radical change in a place where you can develop various types of events, not only the exhibition, but also a comparison with the stopwatch with the first Lancia World Challenge, a competition motorshow-like exclusively dedicated to all Lancia cars and the first Lancia Delta Trophy, an event of non-competitive exhibition dedicated exclusively to all owners of Lancia Delta and road Lancias in general. There will be fun for all participants. R: Ago, a challenge for the Happy Racer and all of your staff to organize such an event? A: Without a doubt, a challenge and a pleasure to welcome the great Miki and all the Lancia-owners in the city of Turin, home of the Lancia. Day by day we are going to propose initiatives and projects to make the weekend of 19/20 July unforgettable for a long time. Miki and I thank the CNH Industrial Village for the trust they had in us. We investigated a registration package that will allow you to enjoy these two days and make you the protagonist. - Registration fee non-competitive event "Delta Trophy"
Let the stars of Amiki Miei 2014 with the certainty of seeing a unique event of its kind for all the Lancia brand loyalists. the challneger and the winner..great..